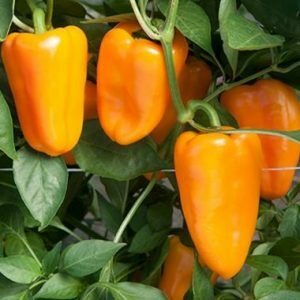 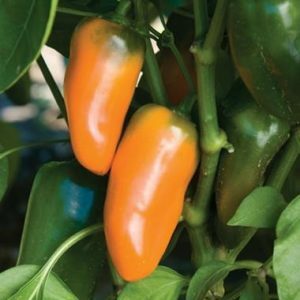 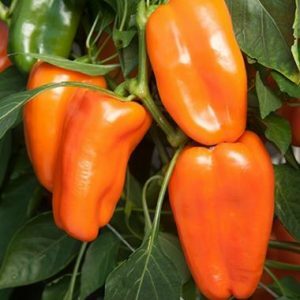 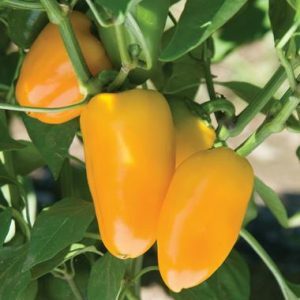 Through our partnerships with leading pepper breeders we offer a competitive range of sweet bell peppers, snack sized sweet peppers as well as sweetpoint peppers. 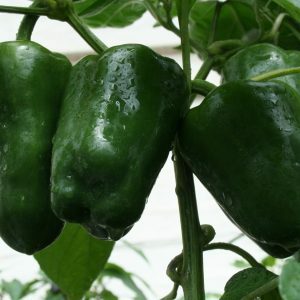 Popular blocky hybrid with thick walls, predominantly used for green production. 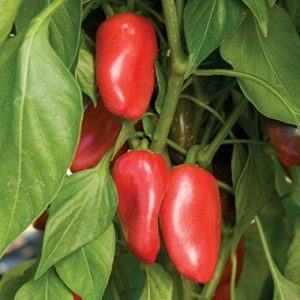 Adaptable variety for cool and heated crops. 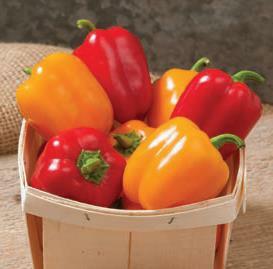 Sweet and juicy and perfect for snacking.